Don't they sound presidential? Jesse+Carter? = Jesse Carter? That sounds like a president waiting to happen folks. And with where we took pictures, it's no wonder. 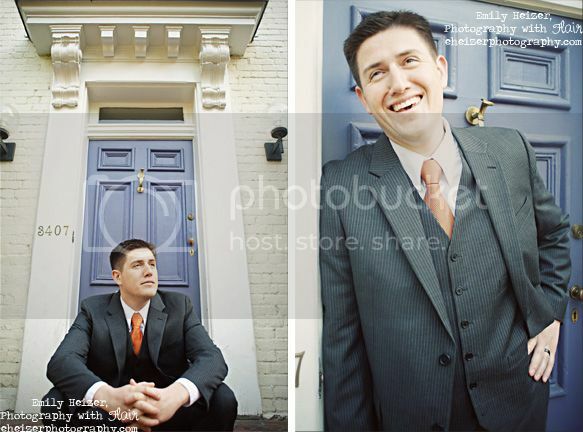 My SECOND lovely trip to Washington D.C. to shoot a wedding, and such an honor and privilege because the Shepherd family chose me to photograph their second daughter's wedding after having me shoot their eldest daughter's, Nicki's, last year! 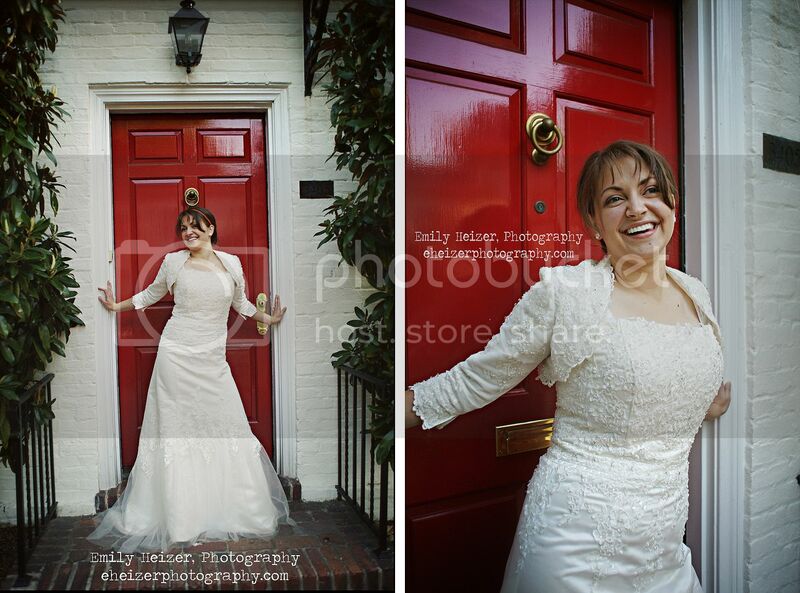 :)6am on wedding day, you could find us traipsing around Georgetown, standing on people's doorsteps and dancing in the brick and cobblestone-laied streets. Here's a preview on which to feast your eyes! Hey! I know Carter! We went to institute together "back in the day"! Great job on the pictures, they look great!